“Just in from work to find my blue leggings in the post. Straight into them! LOVE them! So so comfy and supportive in all the right places. “I have both leggings and the top and I find that they are so comfortable. I use them for piloxing, circuits, zumba, body core, yoga & walking. 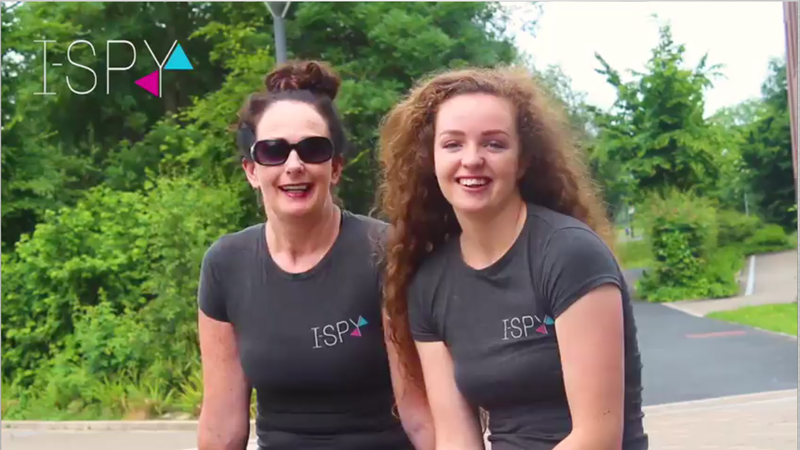 As a mother & daughter team, Paulette & Louise Egan have come together to join their passions for fitness and yoga to create their own range of stylish & flattering activewear. After 18 years as a yoga teacher, Paulette came to realise the incredible difference that the right clothing can make to a yoga practice. She knew that if she could give her clients a range of clothing that would allow them to feel comfortable & confident throughout their practice, they would enjoy it all the more. In 2014, Paulette & Louise began their journey to provide the best quality yoga clothing to women all around the world, at an affordable price. Since then they have never looked back. Check out “Our Story” to learn more about the story behind the brand. 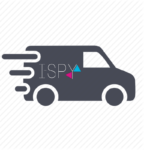 At I-SPY, quality is constantly our primary focus and it is one of the things that make us who we are. We are constantly striving to bring you the highest quality in everything we do. From our clothing to our service, we always place such an emphasis on providing you with the very best. 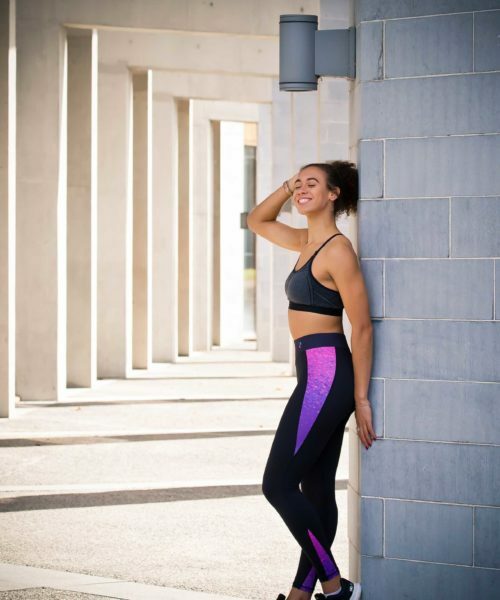 We believe that everyone deserves to look and feel unbelievably confident and stylish while at the gym, running or at their yoga class, and that quality shouldn’t be compromised under any circumstances. We have a really strong belief in the importance of community and the in way that a sense of community can be so beneficial. Creating a community of people that are as passionate about fitness, running and yoga as we are is incredibly important to us. We want to create a community where people can feel supported in their journey towards a better lifestyle, a community full of positivity and motivation, where all women can feel like they too can achieve their goals. 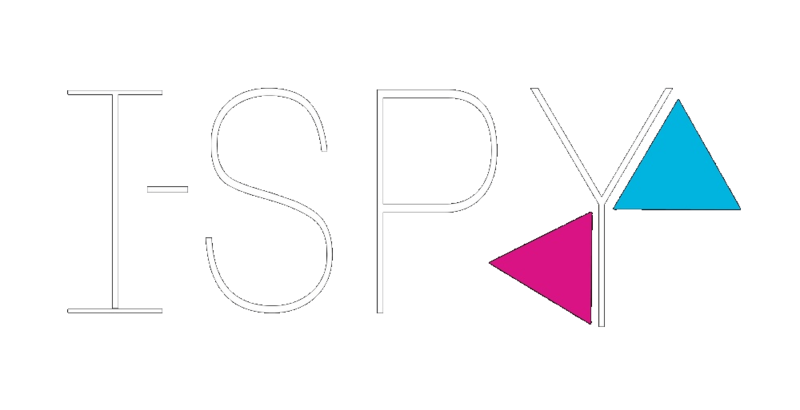 We are constantly building this community as we welcome more and more of you into our I-SPY Team as customers and friends. We love connecting with you all on social media and creating a space that will allow us to share our journey, and to be inspired by yours! 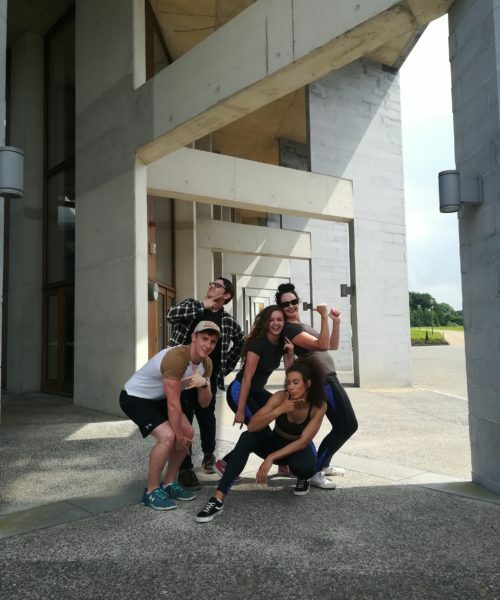 For us as individuals, positivity is a massive part of who we are and what we do, and this in turn has become an integral part of us as a company. We believe in the overwhelming power of positivity and the change that it can bring in people’s lives, and we want to spread this positive message in everything we do. By bringing this positive mindset with us through our journey, we are made more flexible, more open to new ideas and overall more able to serve you all as our customers. Subscribe to our newsletter to get 15% off!